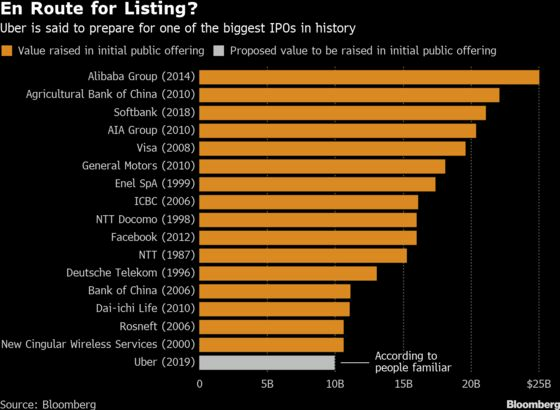 (Bloomberg) -- The year’s biggest initial public offering is making three of its directors uber-rich. 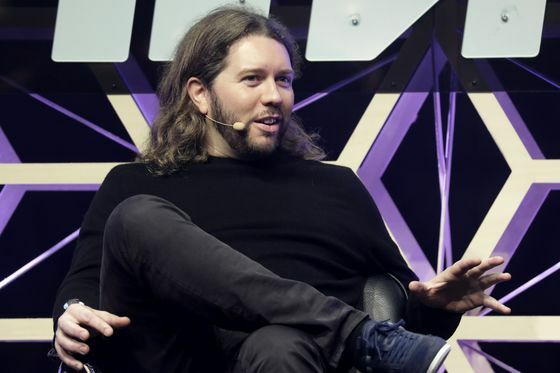 Uber Technologies Inc. co-founders Travis Kalanick and Garrett Camp as well as early employee Ryan Graves will own 10-figure stakes in the San Francisco-based ride-hailing company if it secures its expected valuation of roughly $100 billion, according to Bloomberg’s analysis of a regulatory filing Thursday. 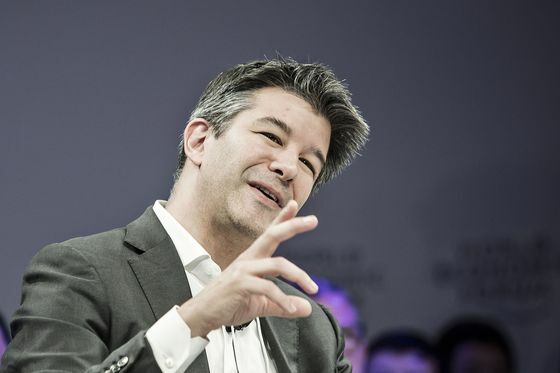 Kalanick, 42, and Camp, 40, already rank among the world’s 500 richest people and previously sold some of their stakes, with the ex-CEO unloading about $1.4 billion of stock early last year to a group of new investors led by SoftBank Group Corp.